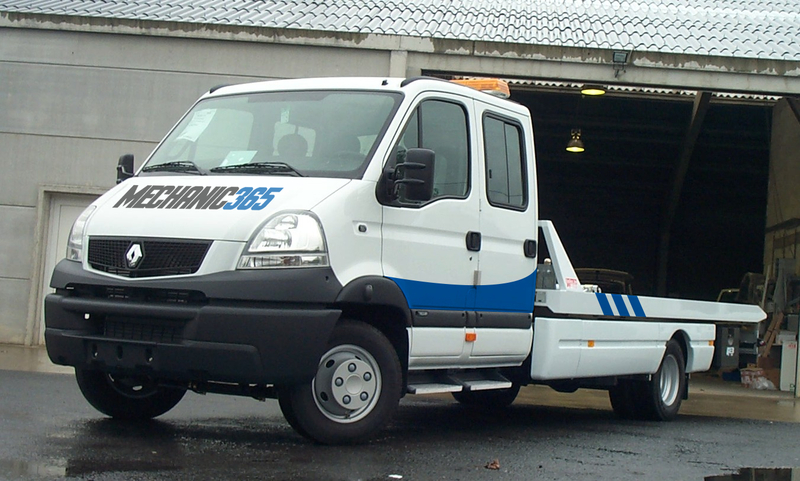 Need a Mobile Mechanic in Cherrywood? It always seems to happen when you least expect it, your car battery goes dead, your clutch needs to be repaired or you simply need breakdown assistance. This can be very distressing & frustrating to be going no where fast. You can trust our fully insured and trained professional mobile mechanics in Cherrywood who have the knowledge and experience in all mechanical services to get you moving again with peace of mind your car is in good hands. Excellent! Friendly professional local mobile mechanic service. I had broken down in Cherrywood. Stephen the mechanic 365 was down assisting me within 20min.